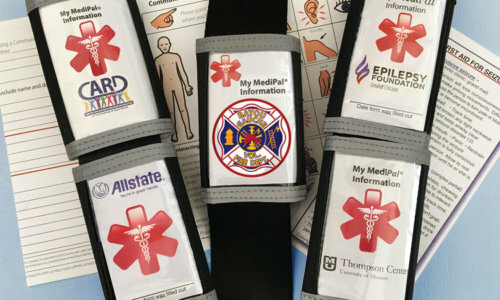 We are proud to offer your Organization FREE custom, full-color imprinting of your company’s Logo onto the Health Profile form when ordering 500+ or more MediPal Seatbelt IDs. Your Logo is placed just below the emergency insignia and displays clearly through the vinyl window. 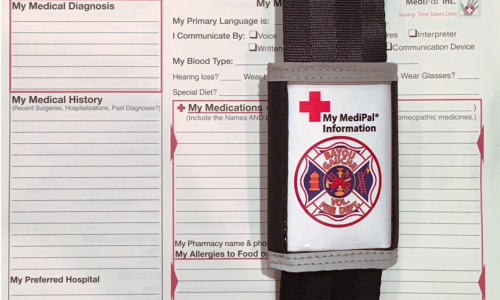 The MediPal Seatbelt ID is a very thoughtful gift to offer your membership because it truly says you care about them regardless of where they are on the road, day or night. As a customize promotional piece for your organization, your members will always be reminded where it came from. We work very closely with you to maintain the highest quality reproduction of all digital files you provide to us. Each form is professionally printed using off-set printing presses. In addition, our digital graphic designers create a downloadable pdf of your custom Health Profile form. 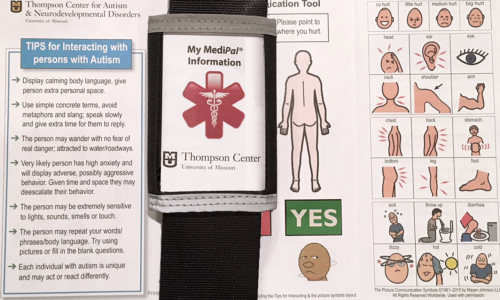 Your members can access and download this pdf file to their computer from a dedicated medipal.com/yourcompany/ website page. 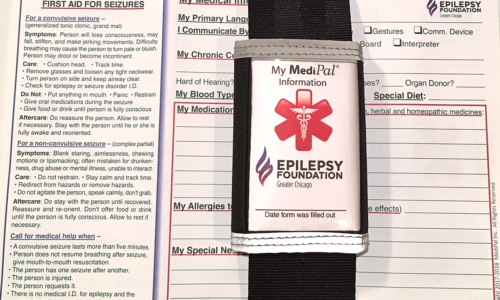 Your members can fill out their Health profile form using their keyboard, and Save the file to their computer. 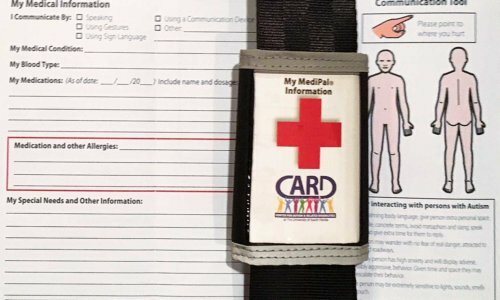 They can Print the Health Profile form and Insert it into the MediPal ID holder. Your members can return to open this file and update their Health Profile form anytime.